The Al Azhar Dental College stands high for the motive of providing modern education to the future dentists. The changing habits of the people have made it important for them to visit dentists from various streams for their oral problems. The varying differences in the public & dentist ratio have increased the need of dentists in the society as well. To cover this difference the Al Azhar College is striving hard to nurture more and more professionals for betterment of the society on the whole. Understanding the importance of oral hygiene the public has become more cautious towards their oral health and this has increased the demand of well trained and qualified professional dentists in today’s world. 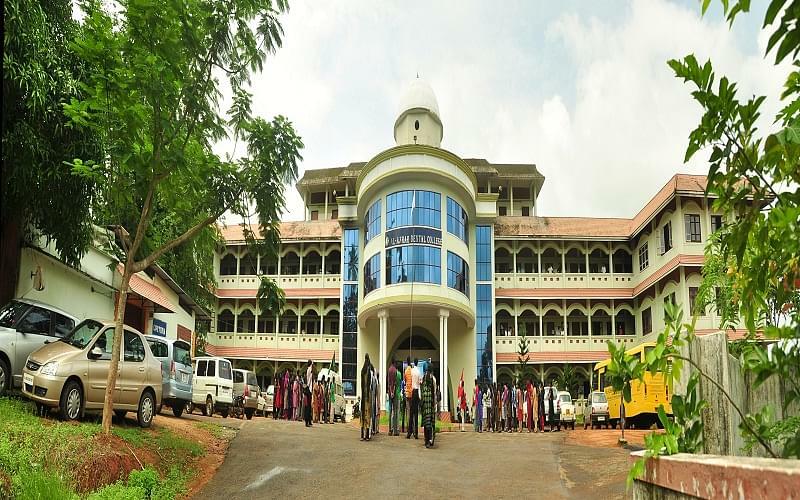 Why to join Al Azhar Dental College, Idukki? 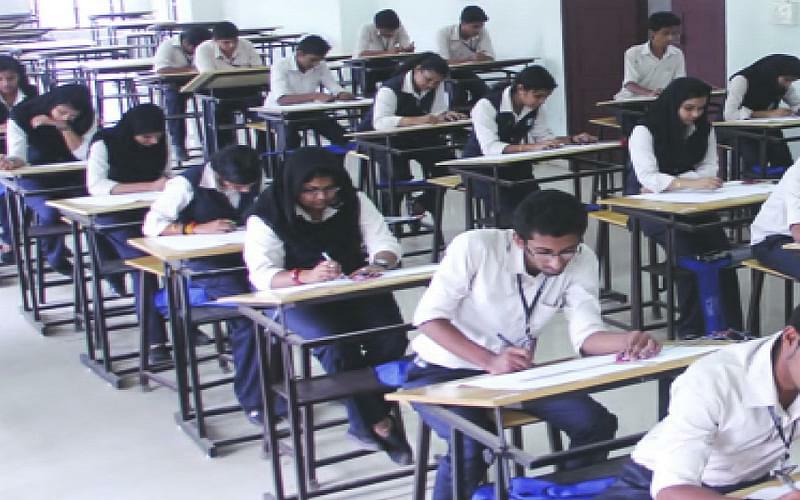 The college at par: The College possesses many qualities which makes it very demanding and a differential factor amongst others. Quality education is provided there with the help of experienced faculties at the under - graduate level. Facilities: The fully equipped college has various facilities to offer to the students. The campus has a fully stocked library with all the necessary and relevant books and study material, lab and workshop, lecture hall, hostels with cafeteria, sports area and transportation facility for all the students.